UPDATE: In light of Pebble’s acquisition and dismantling by Fitbit, the article that follows describes impressions of a product that will no longer see store shelves. 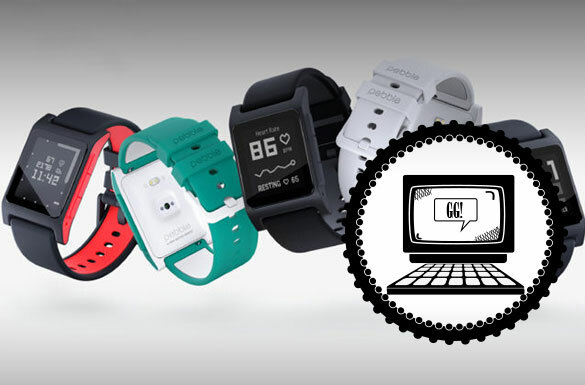 We’re going to leave it as it is as we were big fans of the Pebble as it hit its stride. We’re sad to see such an imaginative company go. 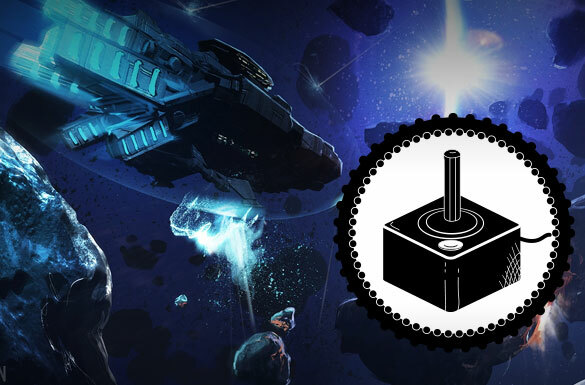 For our first ever “Indies to Watch”, we bring you an early look at “The Mandate”, a futuristic game in which you lead your crew on an adventure of your choosing throughout the Universe. 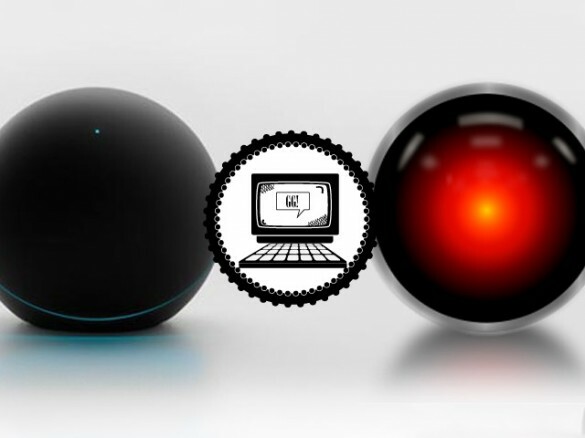 Sound like the same old song and dance you hear from the rest of the Sci-Fi genre, right? Guess again. 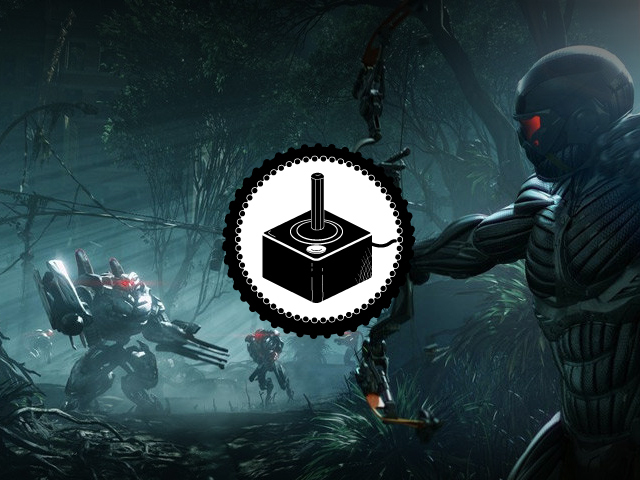 Crytek has produced some of the most dynamic gaming experiences of the last few years. Best known for the Crysis series, they represent an industry leader in production of “triple-a” or top-tier games. However, they no longer appear to be satisfied in holding that title alone. Recently in an interview with Crytek CEO Cevat Yerli shared Crytek’s new goal… to “transition entirely” to free-to-play games within 5 years. Crytek is currently working on a new platform titled Gface which should will allow large numbers of PC gamers to connect with each-other. Those who have explored the closed beta have stated that it bears similarities to Steam. The company plans to launch GFace along with the first of its free-to-play a-lister games, Warface. For gamers in the U.S. this could be a tremendous improvement to the free-to-play genre.While it’s true that the free-to-play market has been bolstered in recent years through providers like Steam, Crytek’s undertaking will help move the genre into another league entirely. 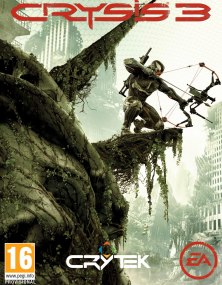 Crytek’s latest release, Crysis 3, will be available in the U.S. on Feb. 19th, 2013, and U.K./AUS on Feb. 21st, 2013. Game Rated M for Mature: Blood, Strong Language, Violence.